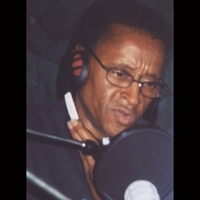 Cecil Morris, PCRL Radio's founder celebrated his 66th. Birthday on Saturday and we all wish him good heath and happiness. 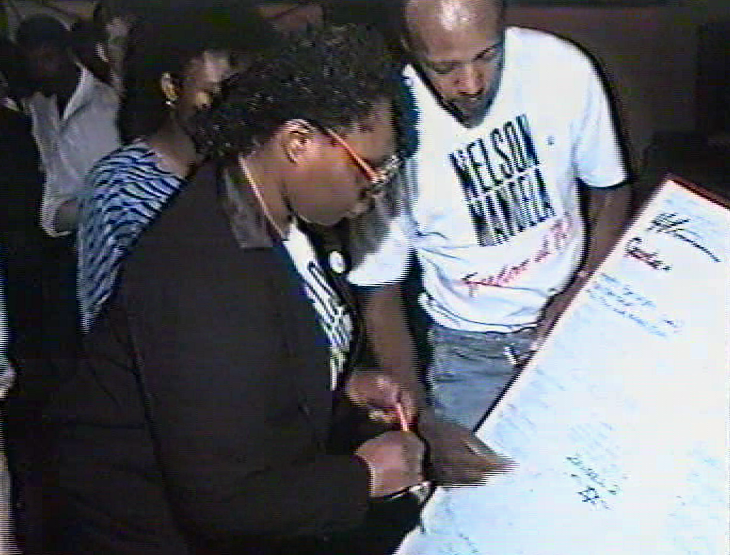 Shown here in this photograph getting hundreds of people to sign a birthday card for Nelson Mandela in 1987, that was later presented to him by DJ Chicken George when he visited the UK after his release from Robben Island prison in South Africa. 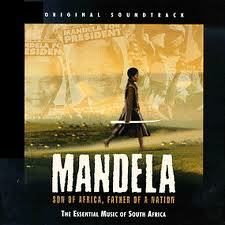 We are all thinking about Madiba as well this moment in time as he is very ill in hospital in Pretoria. Nolan Porter featured in a recent Soul film shown at the MAC in Birmingham last week: Keep On Keeping On, Nolan also appeared on Midlands Today TV. While in the UK he recorded two songs for songwriter Bill Randle at Mickey Nold's Studio 37. He can be found at about 'one minute in', below.. Sad news in the last weeks of June with the losses of singers Mary Love (69) and Bobby Bland (83), Bobby was the more successful but both made wonderful music. Earth, Wind & Fire are about to release the first album in 8 years and Gregory Porter is to release his third album on September the 9th. 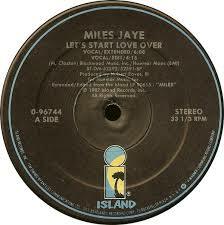 2013, his second for Blue Note Records. An excellent new album is to be released by Joe (Thomas) on Tuesday next week along with an album from Nathan Adams entitled: Audio Therapy. Nile Rodgers' set was an absolute stunner at Glastonbury this week-end, a full 90 minute show, If you missed it do watch it on the BBC iplayer. The group is also listed as the Detroit Spinners, and the Motown Spinners (for their 1960s recordings with the Detroit label). 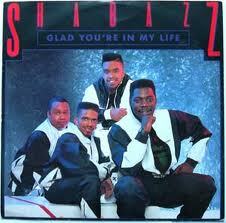 These group names were used in the UK to avoid confusion with a British folk group also called The Spinners. 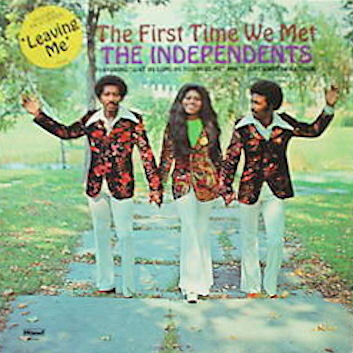 In 1954, a group of friends who grew up together in Ferndale, Michigan, a northern suburb bordering Detroit, came together to make music. For a time, several of the band members resided in Detroit's Herman Gardens public housing projects. Billy Henderson, Henry Fambrough, Pervis Jackson, C. P. Spencer, and James Edwards called themselves The Domingoes. However James Edwards lasted only a few weeks. 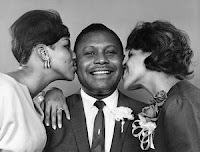 He was replaced by Bobby Smith, who sang lead on most of the Spinners' early records (and many of their biggest Atlantic hits). C. P. Spencer left the group shortly afterwards, and later went on to be a member of the Voice Masters and The Originals. He was replaced by George Dixon. 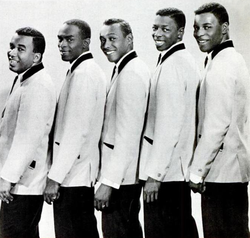 The group renamed themselves The Spinners in 1961. This name was chosen after looking at popular car hubcaps and noting how they spun around on a car's wheel. 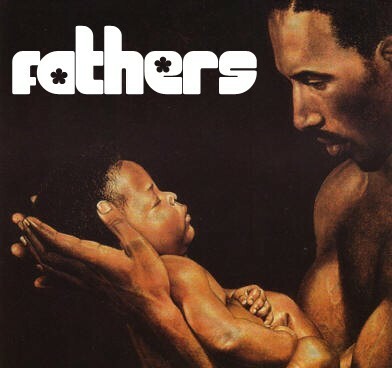 The Spinners is an American soul music vocal group, active for over 50 years, and with a long run of classic Pop and R&B hits especially during the 1970s. 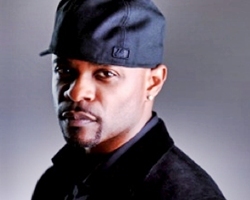 The group, originating from Detroit, still tours regularly as of 2013 although Henry Fambrough is the only original member. 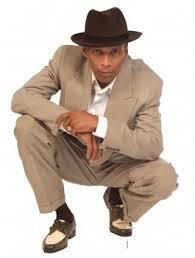 In the news...Camden's Jazz Cafe has some big names upcoming. Amongst those set to play the iconic venue are the UK's finest progressive soul singer, Omar and the ever-lovely Candi Staton. 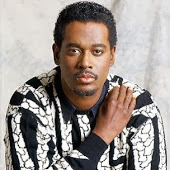 Omar (whose latest album contains a remake of 'There's Nothing Like This') graces the Jazz Cafe on 27th and 28th June while Ms Staton follows him on 29th and 30th June. 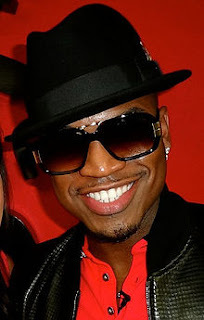 Shaffer Chimere Smith (born October 18, 1979) better known by his stage name Ne-Yo, is a Grammy Award winning American R&B recording artist, record producer, dancer, and actor. Beginning his career as a songwriter, Ne-Yo penned the hit "Let Me Love You" for singer Mario. 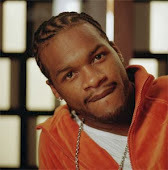 The single's successful release in the United States prompted an informal meeting between Ne-Yo and Def Jam's label head, and the signing of a recording contract. 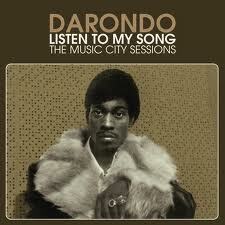 Soul and funk singer and guitarist, Darondo died from heart failure on Sunday, June 9th. 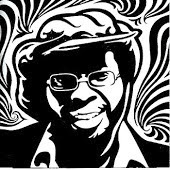 Darondo, whose real name was William Daran Pulliam, was born and in Berkeley, California in 1946 and he first played professionally at the age of 18 as a guitarist in The Witnesses. 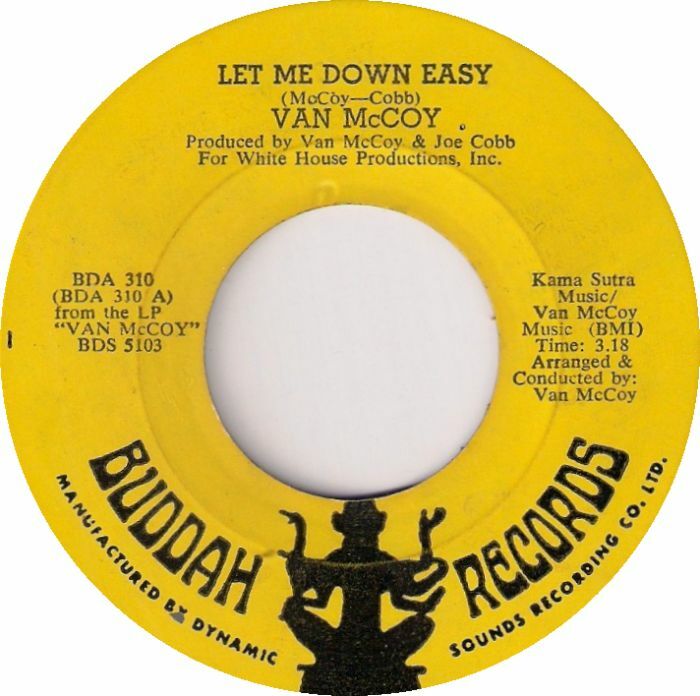 In the early 70s he struck out as a solo performer peddling an idiosyncratic guitar/vocal style that mixed elements of his favourite artists – Al Green and The Dells. 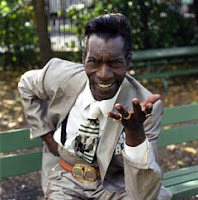 In the late 1970s Darondo quit the music business and began a bizarre career odyssey that took in – cable video presentation, cruise ship entertaining and unorthodox therapies before reappearing as a cult performer in the late 2000s. BBC4 Television channel are continuing their great Soul music series, this week we were treated to; Marvin Gaye Story, Barry White & Love Unlimited at the Royal Albert Hall (Circa. 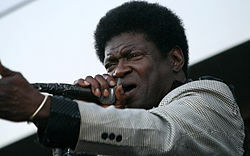 1973) and wonderful documentary about the 62-year-old singer Charles Bradley. Bradley who only found fame after a lifetime of doing tribute performances to Jame Brown and caring for his elderly Mother. 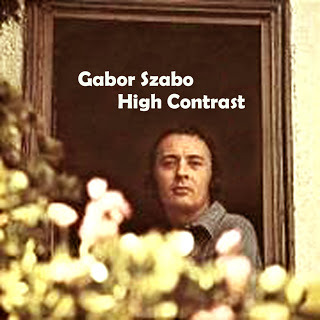 His career changed when the boys at Daptone Records discovered him about seven years back. Watch out for more stuff next week Friday 9pm onwards. 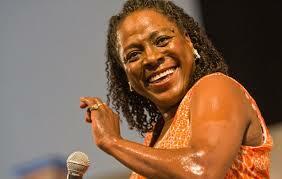 Singer Sharon Jones has to put a halt on artistic endeavours for the moment as she has been diagnosed with cancer. The frontwoman of the Dap-Kings revealed the news on the group's website. As a result of her stage 1 bile duct cancer diagnosis, she must delay working on "Give the People What They Want," her sixth album with the group, which was scheduled for an Aug. 6 release. "Over the last few weeks I haven't felt good and I didn't know what was going on," Jones wrote in her message to fans. 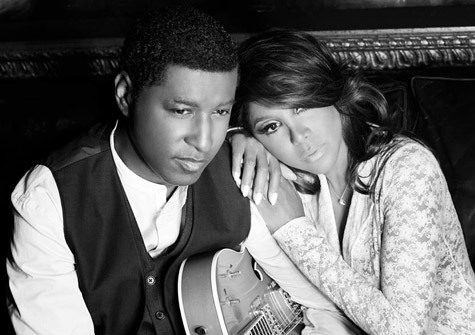 "We sadly had to cancel shows while I went through a series of tests and short hospital stays. We just found out that I have a stage-one tumor on my bile duct." Jones seemed optimistic, sharing news that she will fully recover from the cancer. "Luckily we caught it really early and fast and the doctors say it's operable and curable!" she disclosed. "I will be having surgery very soon and will have to rest and recover. I'll be staying in touch and keeping my fans and friends updated on my progress. 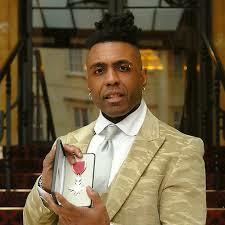 I'm looking forward to getting back on the road to give the people what they want!" She will also postpone touring plans until her medical condition improves. 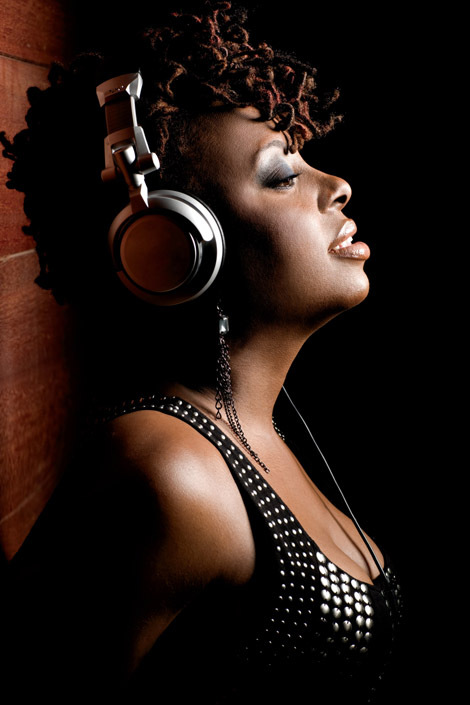 Ledisi Anibade Young (born March 28, 1972) is an eight-time Grammy-nominated American singer–songwriter and actress. Her first name means "to bring forth" or "to come here" in Yoruba. Ledisi is known for her jazz influenced vocals. In 1995, Ledisi formed the group known as Anibade. After unsuccessfully trying to get the group signed to a major label, she formed LeSun Records with Sundra Manning. Along with her group Anibade, Ledisi released an album titled Take Time. 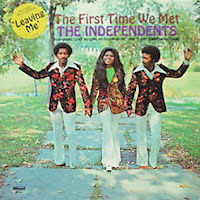 The album gained major airplay from local radio stations. Desiny's Child reunite......Destiny's Child is back! First they reunited at the Superbowl, and now.........well.... not really.... It's not an official Destiny's Child reunion but instead, a new track on Kelly Rowland's upcoming album "Talk A Good Game." Kelly tells Billboard "It's not a Destiny's Child track, it's me featuring Beyoncé and Michelle." This track will be produced by Pharrell Williams and feature a verse from Wiz Khalifa. 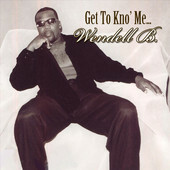 Wedell B. - When It Makes Sense!